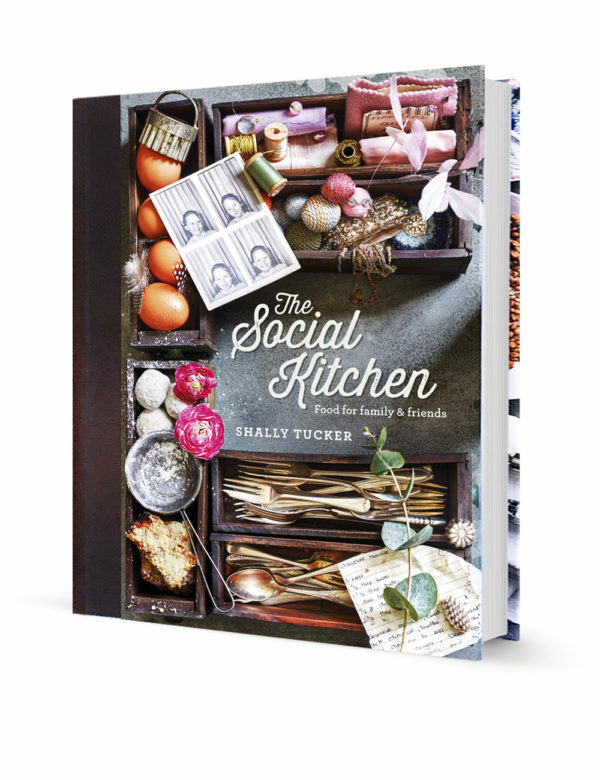 The Social Kitchen cookbook was dreamed up in London, beautifully bound in Italy and has been sold all over the globe. It has over 80 soulful, comforting, family recipes that are easy to prepare. This cookbook is a fuss free approach to making delicious, wholesome meals that are intended for sharing with the people you love. The Social Kitchen offers food for all occasions, try the tuna bake with your kids on a school night, or serve the soy salmon at your next dinner party in your home. Add the nutty butternut salad and healthy tomato salad and your friends will think you’ve been in the kitchen all day. Each book has a bookmark ribbon from my mother’s personal collection, a little piece of her to remind you of what matters most: family, friendship, fun and food! This cookbook is so, so special… and every recipe I’ve tried so far has been outstanding! I bought the cookbook for my girlfriend and I. We’ve enjoyed cooking the recipes so far- all the recipes have been very delicious. Highly recommend.